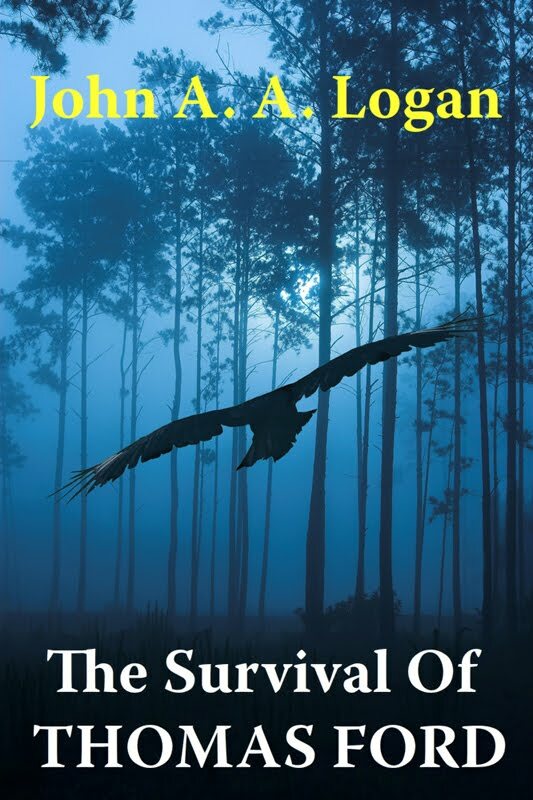 I published my novel, The Survival of Thomas Ford, as a Kindle ebook in December 2011 (Christmas Day in fact). My agent was certain he could sell the book, and the film consultant at the agency, who had been responsible for discovering Slumdog Millionaire as an unpublished manuscript and getting it developed into a film, thought my book was the best she had read at that agency in the last 4 years. My agent found several editors who “loved the book”, but the sales depts of the publishing houses did not agree and no sale was made. The Survival of Thomas Ford is contemporary fiction, what you might call a literary thriller, or a psychological thriller. 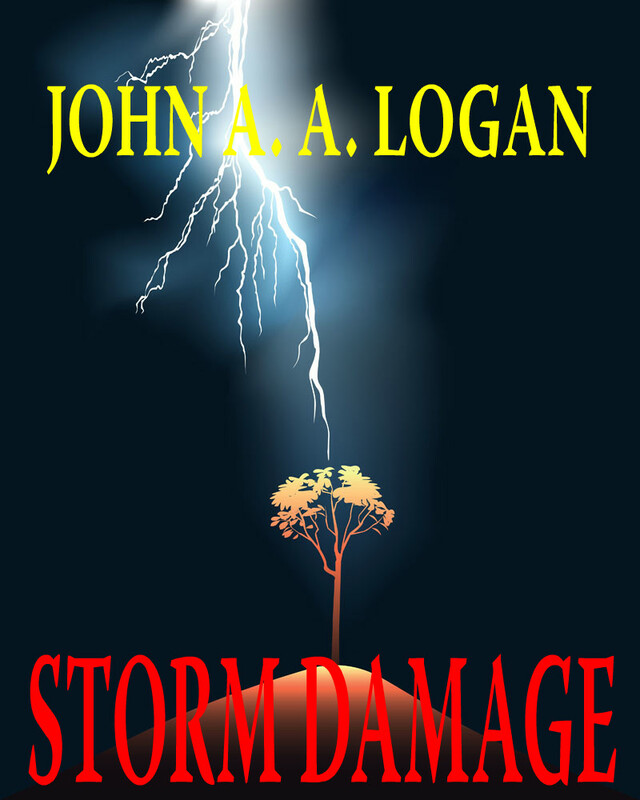 The Survival of Thomas Ford, and Storm Damage, have now had over 32000 downloads. All best, and thank-you very much for all the support so far!